Often times, it seems more difficult to save money than it is to find a way to make more. Decreasing spending is a tough nut to crack, because it’s often attributed to sacrificing and compromising your lifestyle. But it doesn’t have to be that way! How many times have you paid for someone else to take care of something that you very possibly could have done for yourself? Just what are we talking about here? Think about things that you pay others to do, that you may not have the skill set for yet, but could easily learn how to do it yourself. Changing your car’s oil, learning to fix the garbage disposal, adjust or turn on the hot water heater, change a tire, and or repair a screen door are all things that you can quickly learn how to do with the help of YouTube. The average hourly rate of a plumber is $300 an hour. So if there are any repairs that you think might be worth giving a shot yourself first, it could be a massive money saver. You also might know a handy friend who would be willing to help you out, in which case you could feed them dinner instead. In 2016, CheapCarInsurance.com conducted a survey and found that most people don’t know how to change a tire. In fact, 21.8% said they were completely clueless! But if you call a tow truck or another form of roadside assistance, you could end up spending big bucks! Do yourself a favor and learn how to swap out your flat tire before you end up on the side of the road. 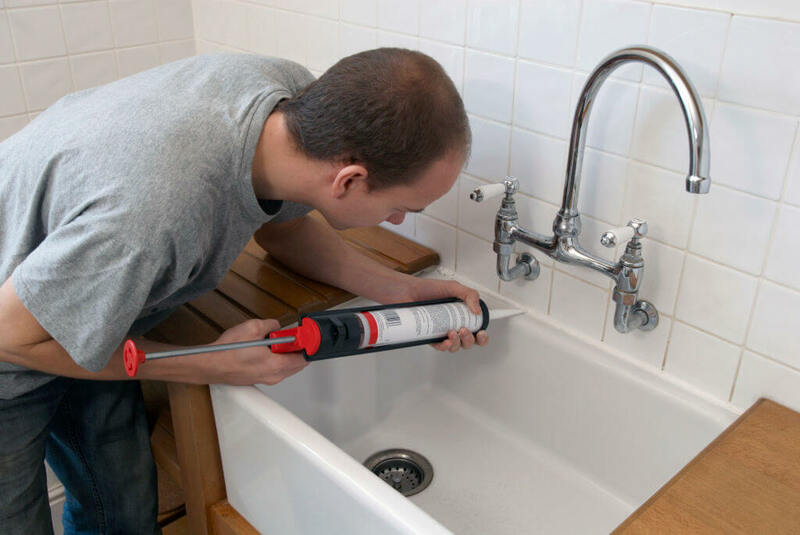 Other things to consider doing by yourself is replacing the grout on your kitchen and bathroom tiles, shampooing your own carpets, and fixing kitchen cabinets.